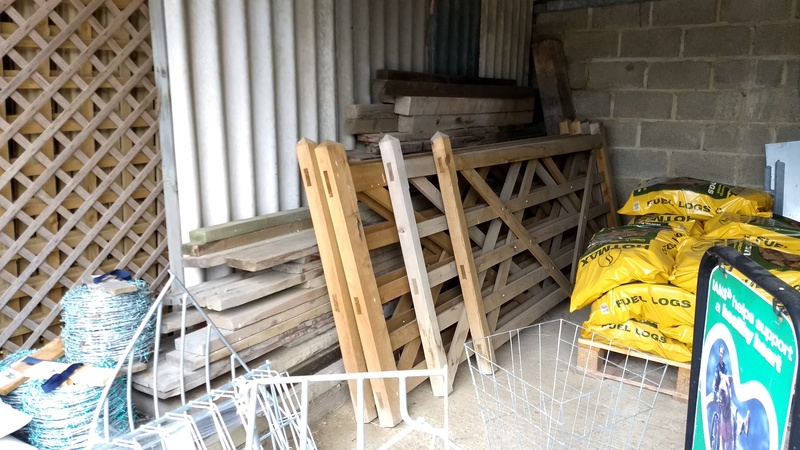 At Denne Country Stores we stock a range of timber and galvanised gates. 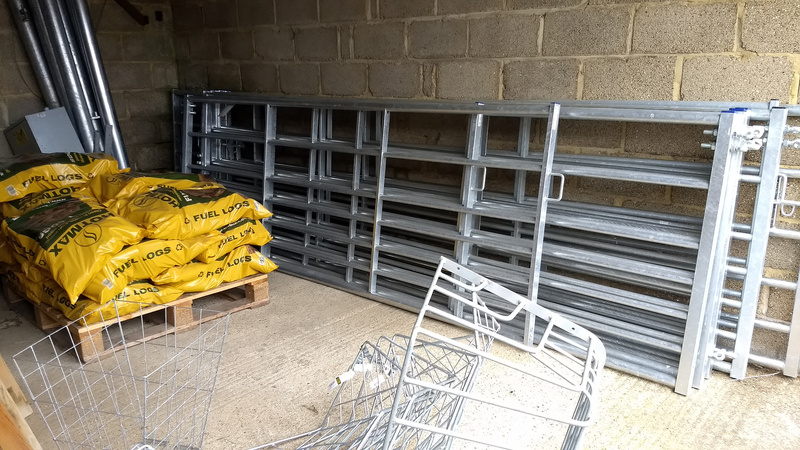 In galvanised gates these include half and full mesh as well as different catches such as D loop or spring bolt.In timber gates we stock both field and entrance gates as well as garden and footpath gates in varying lengths. If we do not have the exact gate you are after we are happy to order it for you. We also have a huge selection of timber and wire fencing. In timber we have a variety of round, half round, square and gate posts of various heights as well as half round and sawn rails. All our timber fencing is pre treated. 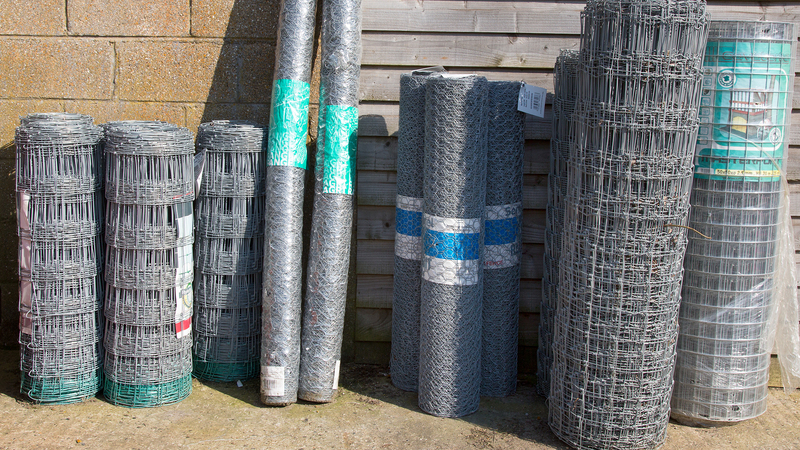 In galvanised we have hanging and slam gate posts as well as a selection of rabbit netting, chicken wire, stock fencing, barbed wire and stranded wire. For anything too big to fit in your car we offer a local delivery service ask in store for details.